No more and no less than 1 billion users! This widespread visual social platform has hit 1 billion montly users in June and it´s warfing the stagnant growth rates of both Snapchat and Facebook. Plus, Instagram has recently announced its latest milestone at an event in San Francisco, where IGTV was also launched, its new standalone app for watching long-form video. 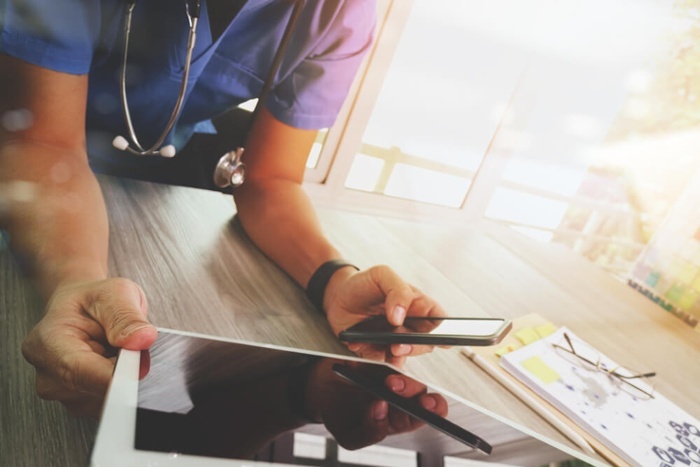 While many healthcare brands and providers have started using digital and Social Media marketing, most only use the basics, such as a Facebook pages, Twitter accounts, Youtube channels, corporative websites and blogs. Some strong brands still don´t pay attention to Instagram as an opportunity to instantly and, at times better, connect with their target audience. However, its applications are endless so now, more than ever, is the time for the healthcare industry to embrace Instagram into their Social Media marketing strategy. Why? Because though it is a fact that each company has different target audiences scattered across different social channels, Instagram is the top platform for engagement according to recent investigations. A study conducted by the influencer marketing network Bloglovin found that 60% of micro-influencers believe Instagram promotes the highest level of audience engagement, surpassing Snapchat, Twitter and even Facebook giant. 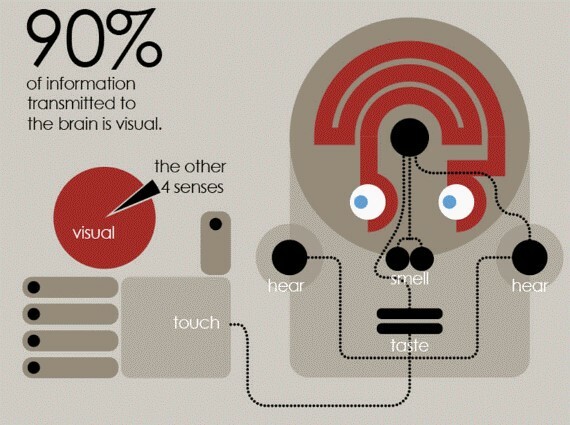 Moreover, the marketing firm Healthcare Success reported that 40% of consumers are more likely to answer to visual stimuli than simple text, “as the brain can process images much faster than text and retain them longer”. Thus, healthcare businesses that incorporate Instagram into their marketing plan will definitely take advantage of. They can use Instagram for publishing informative content to keep their followers updated; tell patient success stories; introduce new doctors and the medical staff; promote events, contributions and fundraising; answer frequently asked questions; publish procedural information; share news about events and visitors; welcome patients; educate patients on procedures and treatments; provide simple “how to” directions; participate in awareness day events; announce new products, services, equipment and facilities or show users a slice of life inside the company. 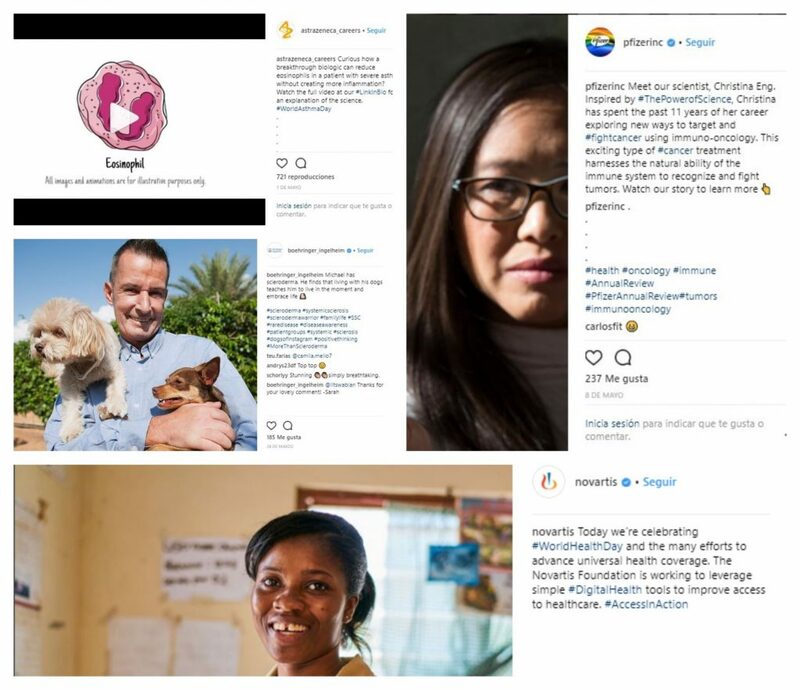 These are a handful of ways Social Media in healthcare, Instagram specifically, is being used to connect with patients and build community. This widely used platform then help companies to generate relevant conversations, humanize their brand and create more personal relationships with their audience. Taking into account Instagram´s visual nature, it is not surprising that several healthcare brands are exploiting this feature carrying out original campaigns that catch your eyes. 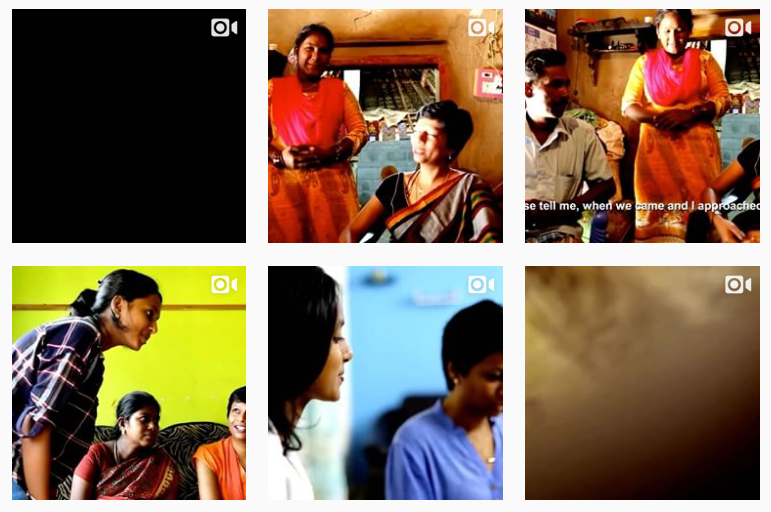 Last July, Ge Healthcare ‘Heroines of Health’ documentary brought to light the stories of three women, from India, Kenya and Indonesia, who were quietly and humbly saving lives. 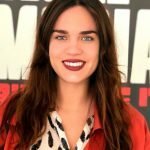 The company decided to share this documentary on a dedicated Instagram account, posting a one-minute clip of the film each day for a month. The team knew the 30-minute format would work well for live screenings, but for social they had to ask themselves: How do we distribute this content in a way that is native to these platforms and reflects the way our audiences consume content today? They know video consumption, particularly on mobile, is increasing and they felt strongly that the documentary content—whether as a full film or in a one-minute clip—is compelling enough that it would speak for itself regardless, so they went for it. In this particular way, GE Healthcare effectively reminded its audience its business partners with governments and non-governmental organizations to strengthen healthcare systems and improve the affordability and accessibility to quality healthcare in India, Africa and Southeast Asia. Boehringer Ingelheim, for its part, has published series of short animations to raise awareness of the relationship between type 2 diabetes and cardiovascular disease. The brand invites the audience to meet Harold Heart and Bernard Brain, best friends and roommates, and see how their unhealthy lifestyle leads to the entrance of an unwanted house guest, Dorothy Diabetes. Another acclaimed campaign is Melanoma Likes Me, generally considered as “the most original use of Instagram for skin cancer prevention”. Created and executed by the Australian agency Y&R for the Australian Melanoma Patients Association -and recognized with multiple awards at the Cannes Lions 2015 festival- this initiative sought to raise awareness among young Australians about the importance of skin protection to prevent melanoma. As you can see, and those up are just a few examples, it is worthy to join the Social Media bandwagon. Instagram is “healthier” than ever!